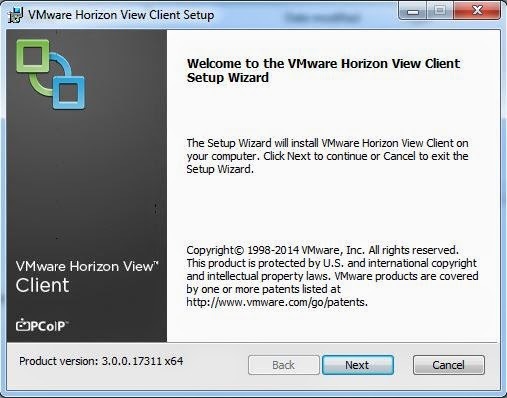 Part 4 of the blog is about the installation of the client, I did a fresh install but that won’t be any different than a upgrade. 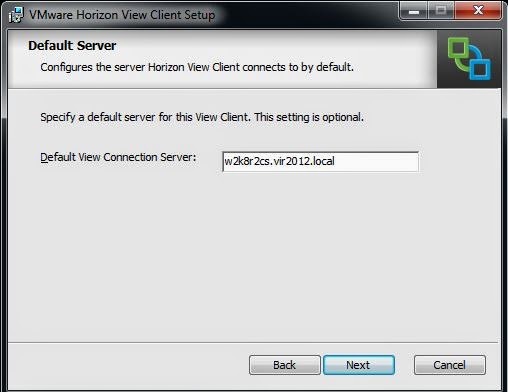 The previous blogs showed the upgrade of the other components to come to VMware View Horizon 6. 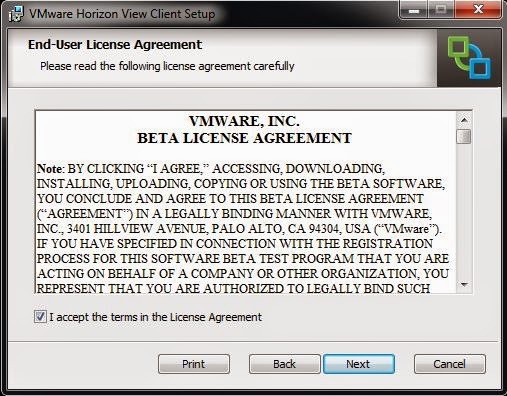 Windows Vista RDP 7.1 is recommended. 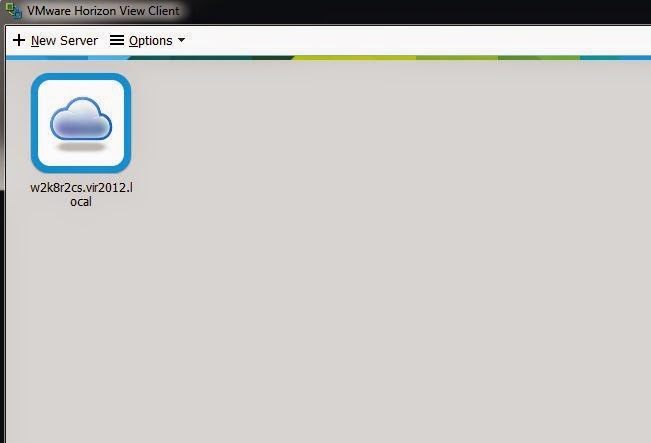 Windows 8, use RDP 8.0. Windows 8.1, use RDP 8.1. 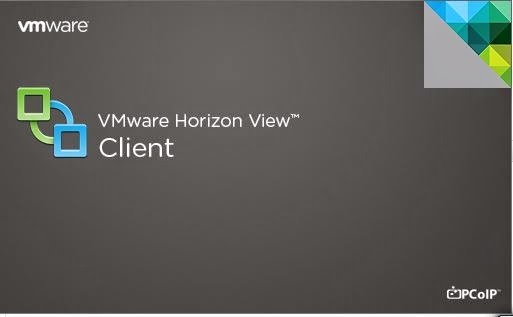 There are so many more different requirements on different levels, look for them at the VMware site, this blog would be filled with lists if I would put them here. As with all the other installations, I will show all the screens but not put comment at all of them, the ones that are interesting enough are enlarged and have comments below them. 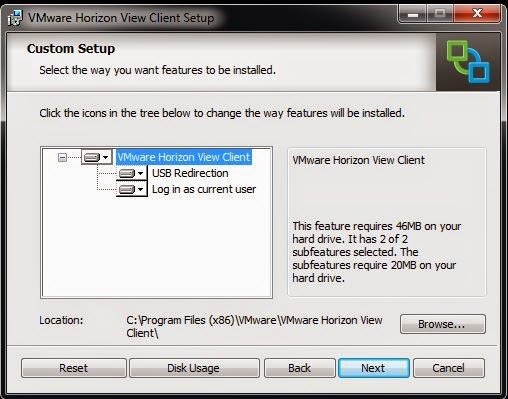 By default you install the client (when you install it via GUI) with USB redirection and log in as current user. 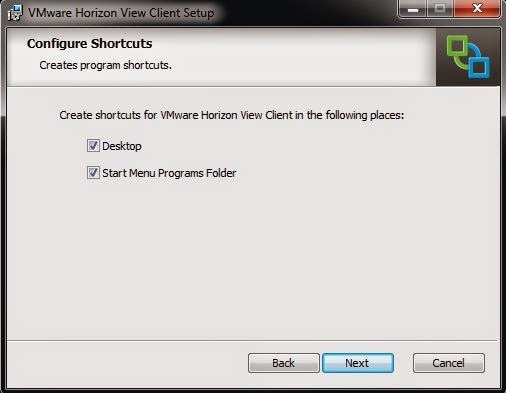 if you don’t want this, disable it or create your own command line install with this disabled. With installing the client you provide it with address to connect with, in real life this would be something like desktop.domain.local and that would be a load balanced address to get the user to a broker. In my lab I didn’t go that far, I entered the server name just like that, you get the picture. 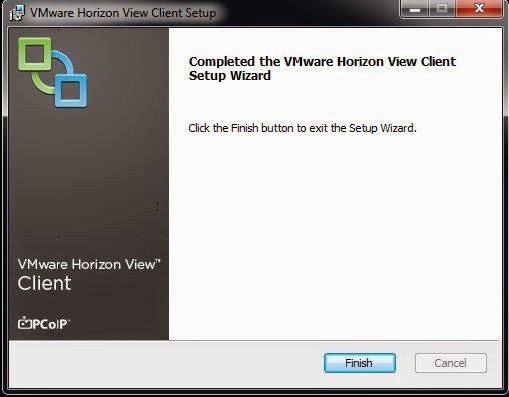 Another option in the installation is the Login as current user option, this is the single sign on option for VMware View. 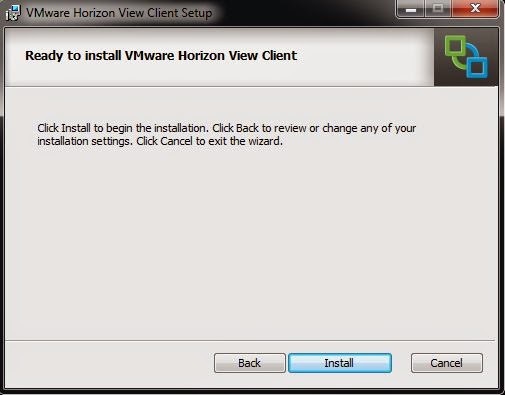 After the installation and a reboot you get the client. After a reboot you are presented with the client, when you doubleclick on the client you will be asked to enter your credentials. 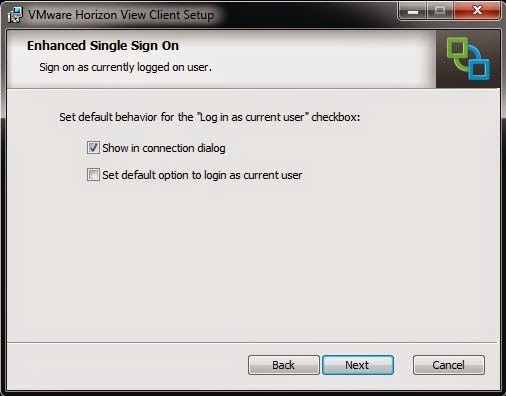 Of course in Enterprise environment we would configure the client to do single sign on to accommodate the users. Perhaps I’ll write a blog about the command line installation later on.